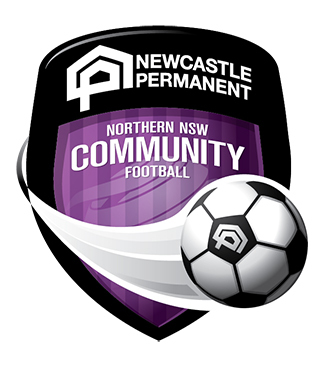 Northern NSW Football (NNSWF) has responded to the recent amendments to the Talented Player Pathway (TPP) in the Hunter Region by awarding licenses to sixteen (16) Premier Clubs to establish Skill Acquisition Programs (SAP), commencing with 9’s in January 2018. The broadening of the base of the TPP, through the establishment of SAP’s implemented by clubs competing in NNSWF’s Men’s Premier Clubs, was one of the major amendments to the local TPP, which were endorsed by NNSWF’s Board of Directors in August following several months of constructive consultation with a range of stakeholders. The Premier Club SAP’s will initially complement, then by 2021 replace, the existing SAP’s conducted by Macquarie Football, Hunter Valley Football and the NNSWF Newcastle SAP. 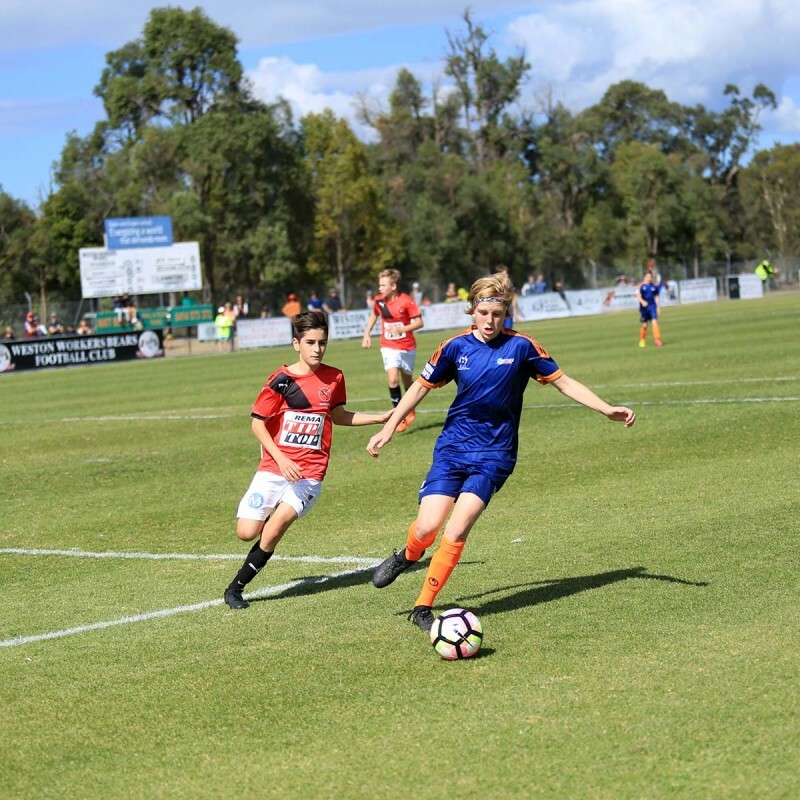 NNSWF’s Technical Director Michael Browne said by having the Premier Club SAP’s, it will eventually provide young players with a seamless transition to the youth divisions of NNSWF’s Premier Competitions. “From next season approximately 300 more players will have the opportunity to develop their skills through access to a licensed SAP implemented by an appropriately accredited coach,” Browne said. Players engaged in Premier Club SAP’s will train a minimum of two (2) times per week for 30 weeks. Training sessions will be complemented by a Premier Club SAP 9’s Development League conducted by NNSWF. NNSWF has appointed former New Zealand International and Wellington Phoenix Player, Leo Bertos to the position of Technical Advisor. Bertos will oversee the establishment of the Premier Club SAP’s and deliver a Talent Support Program (TSP) for the best 13 and 14-year-old players participating in the NNSW NPL Youth. Bertos’ appointment and the broadening of the local TPP are reflective of NNSWF’s increased capacity following the transition of the ground-breaking Emerging Jets to the full control of the Newcastle Jets. Bertos will be charged with the responsibility of appointing a team of SAP Technical Advisors who will provide ongoing support and professional development to club coaches. “Northern NSW Football remains committed to working with the Newcastle Jets to identify and develop players who have the potential to represent the Jets in the Hyundai A-League, Westfield W-League and ultimately the Socceroos and Matildas,” Browne concluded. NNSWF has commenced a review of the Regional TPP in conjunction with Regional Member Zones. The Board of Directors will consider proposed amendments in conjunction with the 2018 Budget. Clubs will be promoting and conducting trails for boys who turn 9 in 2018 in the near future. Parents are encouraged to follow the identified clubs’ social media channels.